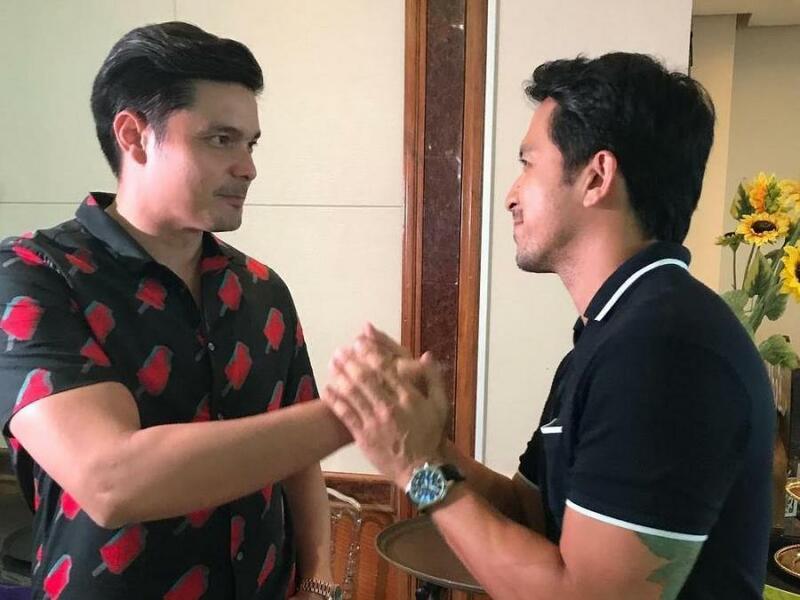 THE FORTHCOMING GMA-7 primetime action-drama, ‘‘Cain at Abel”, is described as “labanan ng mga hari”, since its title-rolers are considered as the two top actors of the Kapuso Network, Dingdong Dantes and Dennis Trillo. 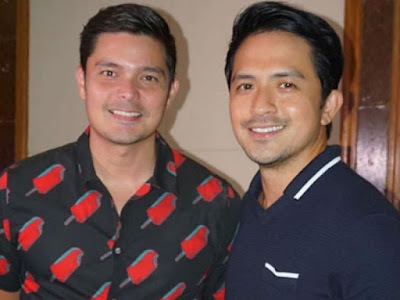 But it’s not only in their TV show that they are competing since they’re also rivals in the coming December Metro-Manila Filmfest with their respective entries. Dingdong is in Star Cinema’s star-studded Vice Ganda entry with its kilometric title and in which he co-stars with another former rival at GMA, Richard Gutierrez, and where his wife Marian Rivera will even do a guest role. Meanwhile, Dennis is the leading man of a Kapamilya actress, Kim Chiu, in Regal Entertainment’s romantic-drama entry, “One Great Love”, directed by Eric Quizon. GMA network is reportedly leaving no stone unturned to make sure that “Cain at Abel” will be an action-drama whose every episode TV viewers will watch out for. After all, it’s meant to be pitted against Coco Martin’s, “Ang Probinsyano”, currently the longest running action-drama show on primetime. “Cain and Abel” will be one of the Kapuso Network’s most expensive productions ever. They’ve started taping the series in Subic no less, complete with big action scenes involving yachts and speedboats, directed by the very meticulous Mark Reyes. Both actors are also said to be fearless in doing their own stunts, with Dennis bravely jumping from the top of a bridge into a murky river down below. In the show, Dingdong plays Daniel and Dennis plays Miguel, brothers who come from the Larrazabal Family. As of now, we don’t yet who will play the mean brother, Cain, and who will play the good one, Abel. But for sure as of now are their leading ladies, Solenn Heussaff and Sanya Lopez. Supporting them are Eddie Gutierrez as their dad, Chanda Romero as their mom, Dina Bonnevie as the mistress who snatches Eddie away from Chanda, plus Boy2 Quizon, Ronnie Henares, Carlo Gonzales, Leandro Baldemor, Pauline Mendoza, Shyr Valdez and many more. With such a powerhouse cast and GMA-7’s unlimited budget, will “Cain and Abel” succeed in toppling the competition that Alden Richards’ show failed to do?